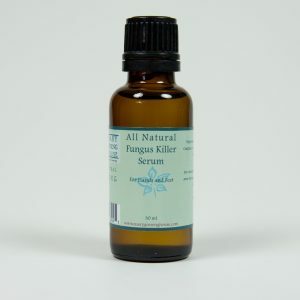 Our all-natural ginseng serum is an effective topical skin-care product for acne treatment. It is non-greasy and an easy absorbent. These blemishes occur wherever there is excessive oil secreted by sebaceous glands, mainly on the face, chest, and back. The excessive oil blocks the skin pores and causes the buildup of oil and dirt underneath the skin, which leads to the multiplying of bacteria and causes skin tissues to become inflamed. 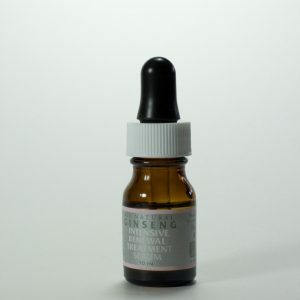 Our all-natural ginseng serum is an effective topical skin-care product for acne treatment. It is non-greasy and an easy absorbent. It is uniquely formulated with a synergy blend of jojoba ester, ginseng essential oil with the addition of four natural plant essential oils: Lavender, Lemon, Geranium and Rosemary. 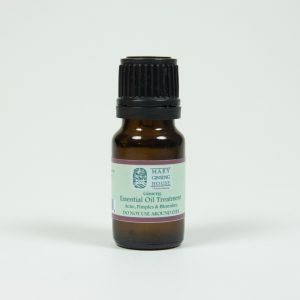 Jojoba Ester mimic’s the skin’s natural oil, reducing the over production of oil glands. The properties of Geranium are antibacterial, antiseptic and disinfectant. 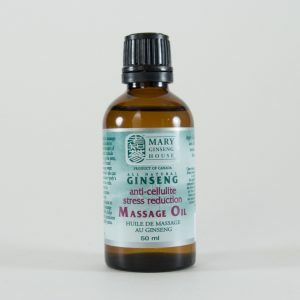 And ginseng combined with the other essential oils provide the skin with rejuvenating effects. This product is developed to provide safe and fast relief for mild and severe Acne conditions, is excellent and suitable for people of all ages. Its all-natural ingredients make it suitable for people who are allergic to other chemical formulations, such as benzoyl peroxide. This naturally exfoliates, and it is formulated with ginseng and Microdermabrasion Crystals, which is an effective way to reduce acne scars and blemishes. This natural product is also for effectively treating acne. It is formulated with a high concentration of ginseng, to provide extra skin rejuvenating effects. Since it stays on the skin longer after being applied, it serves as an extra layer to help protect the skin from external bacteria. Jojoba ester, Ginseng essential oil, Lavender essential oil, Lemon essential oil, Geranium essential and Rosemary essential oil. For external application only. 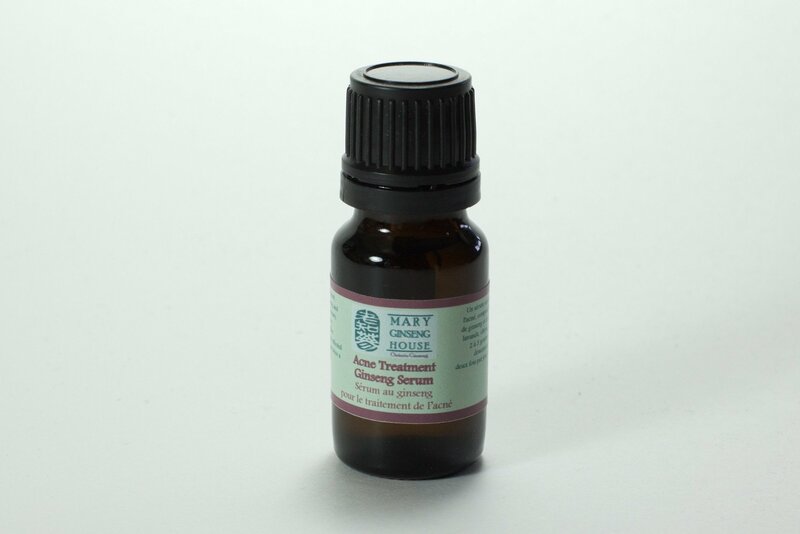 Apply 2 – 3 drops on freshly cleansed skin covering all areas of the face, massage gently until completely absorbed. Follow with a dime sized amount of the Acne Treatment Cream for the best results. Repeat the process at least twice a day in the morning and at night. It may cause irritation to sensitive mucous membrane. Avoid direct eye contact.